At TypeEighty, we are all about improving productivity. We know that getting a great gift for your loved ones is important. But, it’s not always easy getting a creative yet useful gift for the productivity lovers without a good gift guides. 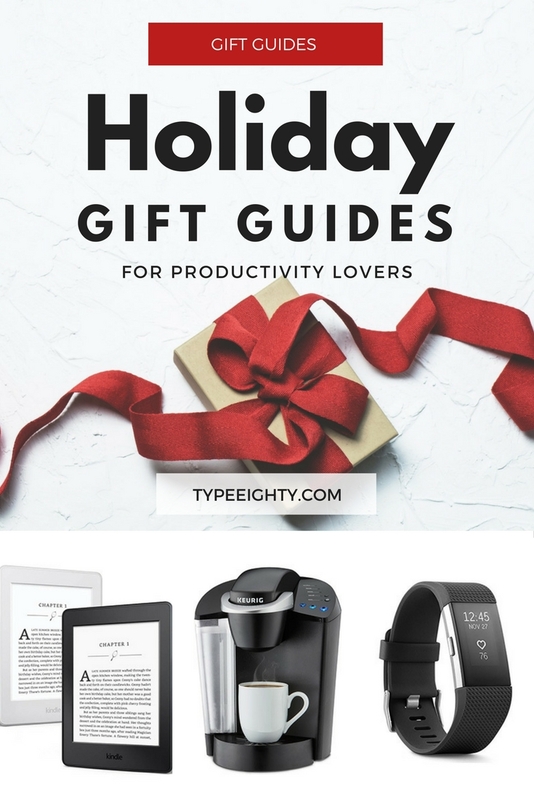 In this post, we are sharing the best holiday gift guides you could get for the productivity lovers. You might find one that’s perfect for yourself too. Undoubtedly, one of the best productivity books. 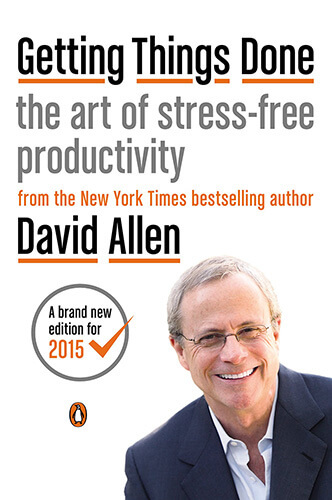 This is a great gift for those who want to improve their productivity. 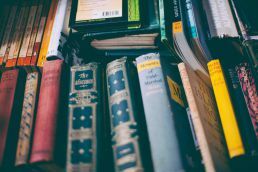 Reading helps to reduce stress and improve productivity among many others. 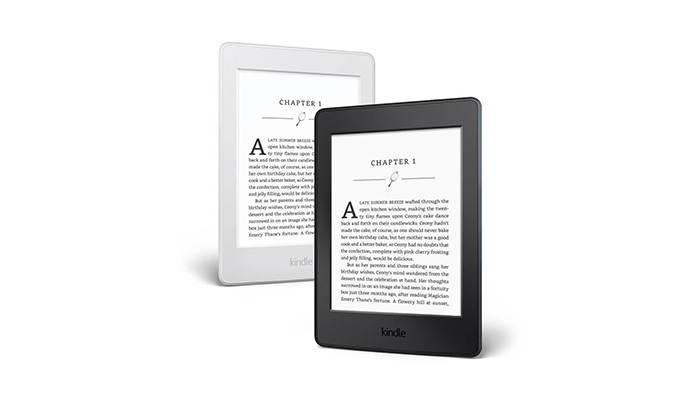 What better gift is there other than a Kindle Paperwhite. Kindle Paperwhite is the best ebook reader and with its no screen glare, you can read in bright sunlight. This is undoubtedly the best gift you could get for every book readers. 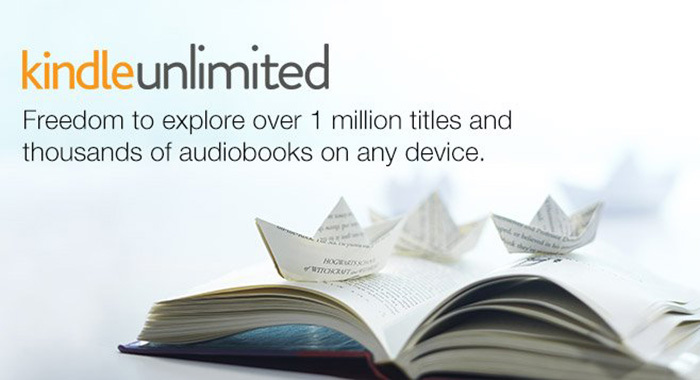 With Kindle Unlimited, you could read anything from over 1 million titles and thousands of audiobooks to explore. With more than 18,0000 courses in design, business, techs, Skillshare is one of the best platforms to learn new cutting-edge skills. 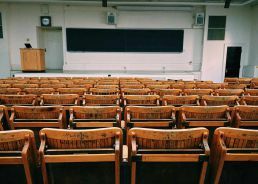 This is the best gift for those who want to improve their knowledge and learn new skills from professionals. You could also get a free 2 months premium access if you register for an account here. Gratitude is a positive form of reinforcement for the mind. 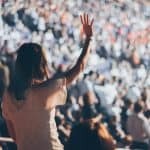 Ever heard of a saying “a little gratitude goes a long way”? Starts your day with what you’re grateful for and end your day with how you can improve your day. 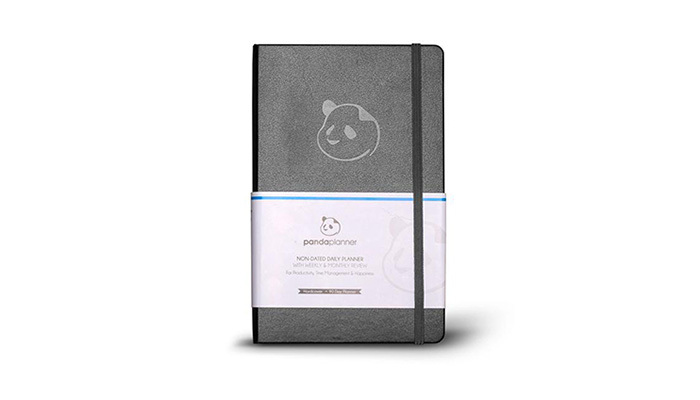 Panda Planner is the perfect journal that will help your loved ones improve his or her productivity and happiness. 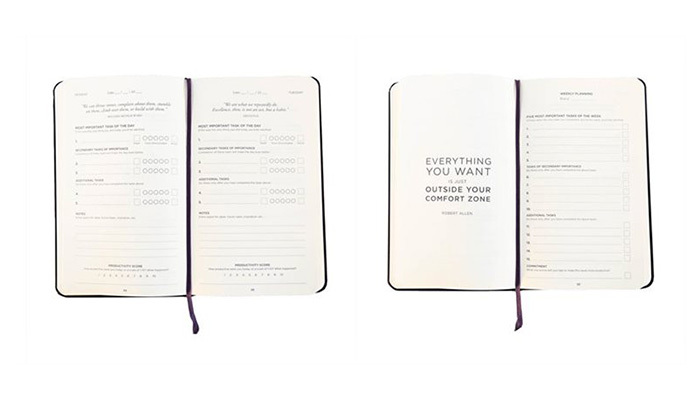 Finally, a planner with proven productivity format. 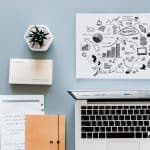 The Productivity Planner is based on historical leading Productivity Principles and Supported Goals Research that is proven to increase productivity. The Productivity Planner is using a simple focused Pomodoro style work system that will get you more focused and beat the procrastination. Have you ever thought of a great idea when you’re having a shower? Shower helps your mind and body to relax and feel refreshed and 8 of 10 times you’ll think of an idea during shower. If you know anyone who always forgets what he or she thinks of during shower, this waterproof notepad would help them capture those ideas before they’re forgotten. It’s scientifically proven that drinking coffee helps you stay more alert, especially in the morning. 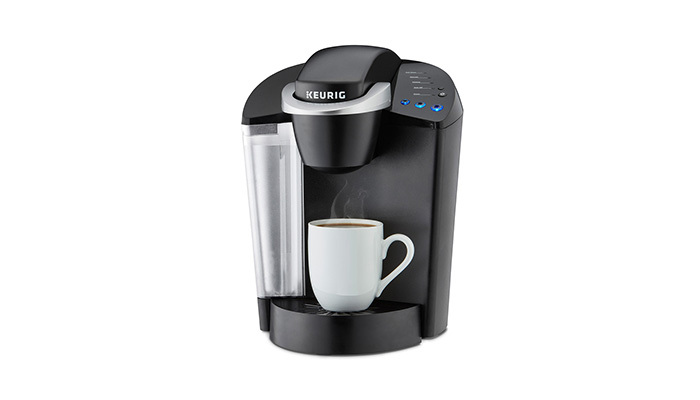 With K55 K-Classic by Keurig, you can get a freshly brewed coffee in less than 1 min. You could brew 6+ cups without having to refill the water, saving you time in the morning. Forgot to turn it off? Don’t worry. You could programme this coffee maker to turn off after it has been idle for 2 hours, helping you to save energy. This is a sweet gift for caffeine lovers. 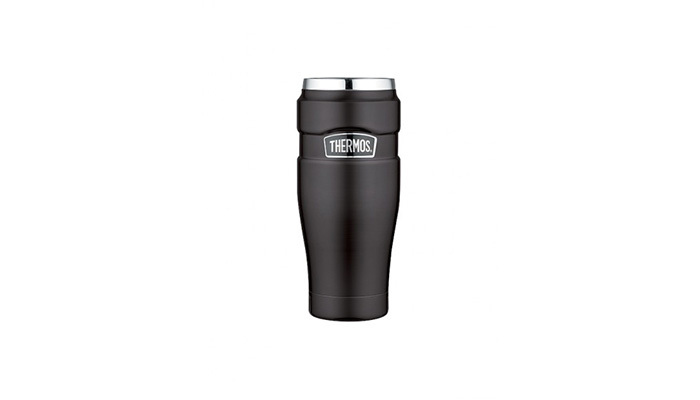 No wonder what drinks you packed in your tumbler, Thermos travel tumbler will keep your hot drinks hot and your cold drinks cold. This travel tumbler is super durable with its stainless steel interior and exterior. Coupled with built-in tea hook, you could enjoy a hot tea anytime, anywhere. This is the best travel tumbler. 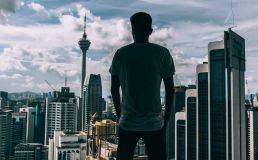 What’s the common criteria of a productive person? A healthy body. 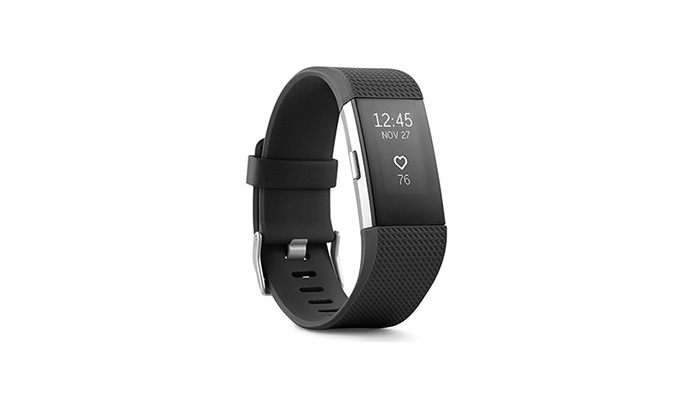 If you’re looking for a good fitness tracker, Fitbit Charge 2 is one to go for. With its OLED display, you could see notification without reaching out for your phone. It’s equipped with automatic heart rate tracking to better measure calorie burn all day. You can find moments of calm throughout your day with personalized breathing sessions based on your real-time heart rate. A productive day starts with a good sleep. A light therapy lamp is a great gift to improve the quality of sleep and well-being. 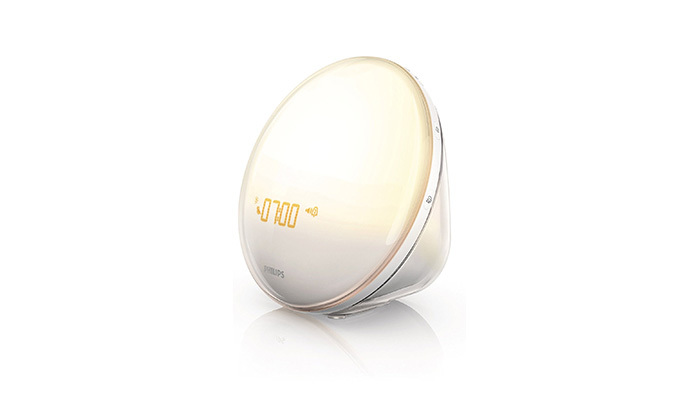 Philips wake up lights are clinically proven to help you wake up feeling more refreshed. With colored sunrise simulation, it will make you up gradually with natural light and calming natural sound. You will wake up more refreshed and ready to tackle the day. Stress could affect your health and your productivity. While listening to music could lower down your stress level, but what if you could prevent stress? You prevent stress before you even realize it’s happening with Spire Stone. 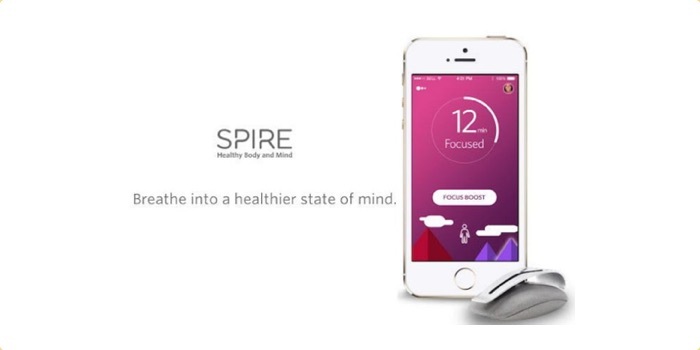 Spire features a patented respiration sensor that measures your breathing whole day. 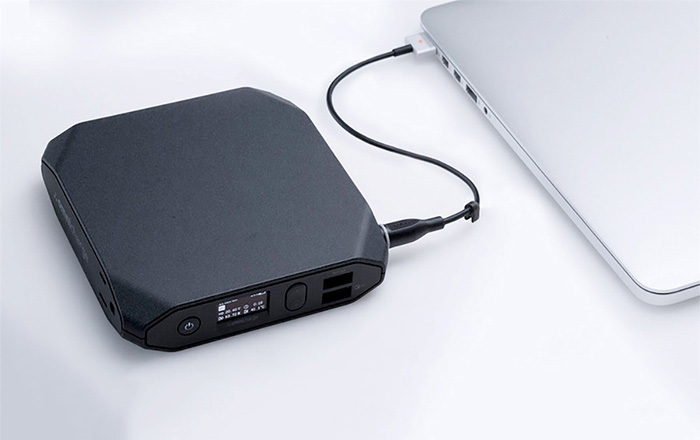 It’s washer-resistant, charges wirelessly, and last 10 days on a single charge. Spire Stone is recommended by 1,000s of health professionals worldwide. Spire Stone is a great gift for those concerned about health and productivity. If you know anyone who has trouble focusing at work due to outside noises, a white noise machine generator is a perfect gift to get. White noise helps mask disruptive environmental noise so you could focus, relax and sleep better. 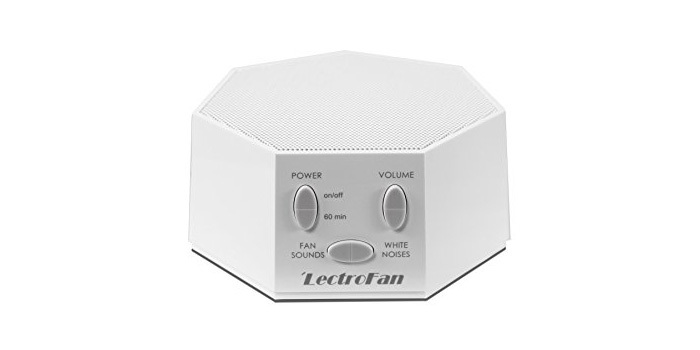 LectroFan High Fidelity White Noise Machine provides up to 20 unique noise variation, it’s ideal for creating a disturbance-free work area or just reducing the distracting effect of outside noises for a more relaxing environment. If you love Alexa, you’re gonna love Echo Show even more. Amazon brings the best of Alexa to Echo Show. 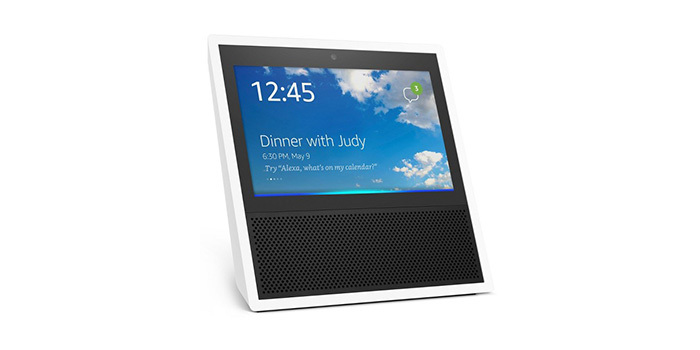 Connect Echo Show to any smart devices such as security cameras, lights, TVs, fans and many more, and you could control your devices without lifting a finger. 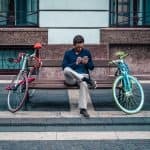 You could also listen to tens of millions of songs with Amazon Music Unlimited, Spotify, Pandora, and more. Amazon Echo Show is a great gift that would boost your productivity. Don’t let this small plug fool you, this smart plug packs a bunch of features to make your home smarter. Connect this device to your home Wi-Fi network and you can start monitoring your energy usage right from your mobile device. 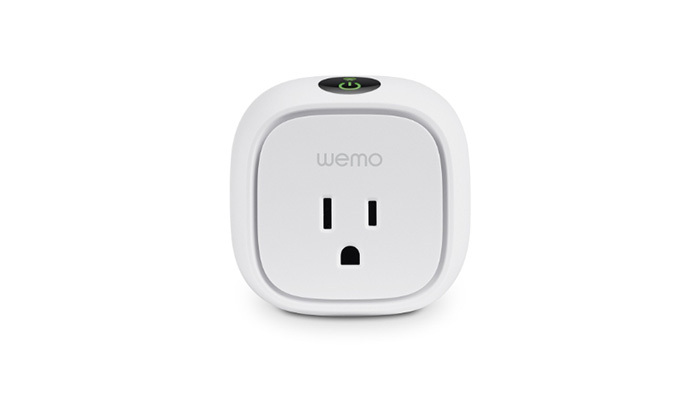 Furthermore, Wemo insight Smart Plug works with Amazon Alexa and Google Assistant. 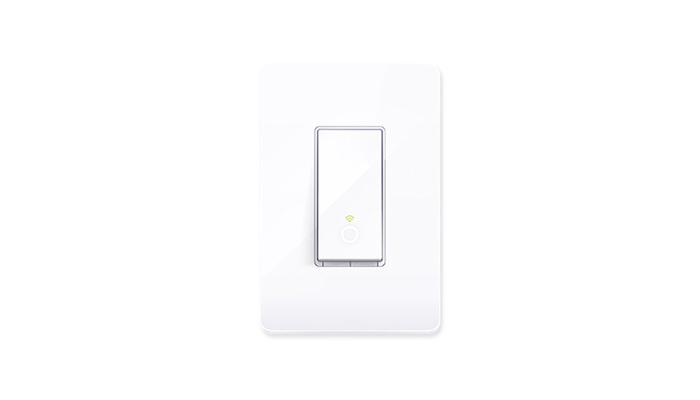 Tp-Link Smart Wi-Fi Light Switch is a beautifully designed light switch that lets you control your electronics from anywhere with your tablets or smartphones. On a warm day, you can turn on the ceiling fan before leaving work so you can come back to a more comfortable home. This smart light switch is a true home sweet home gift. 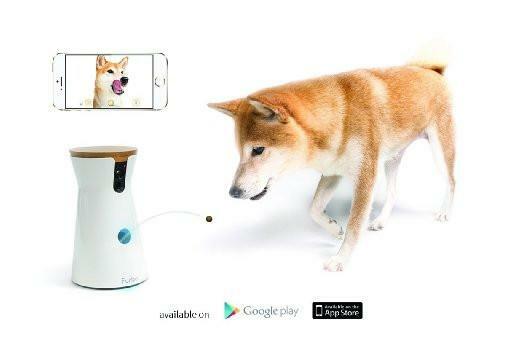 Toss a treat to your dogs right from your desk with Furbo Dog Camera. No more getting distracted by your hungry dogs. Furbo uses DOG RECOGNITION TECHNOLOGY so you know exactly what your dog is doing without leaving your desk. Whether you are working on your laptop, or reading a book, or simply enjoy a nice break, this bean bag will make you feel relax. 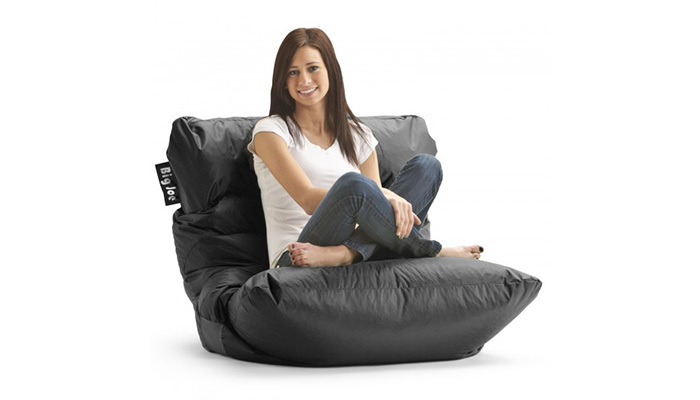 With unique curved design and filled with UltimaX Beans, this bean bag chair guarantees comfort. Any suggestion for a good gift for productivity lovers? Share with us in the comment below. Kindle & Coffee-Maker would be ideal! I just got my bean bag and it’s so relaxing. 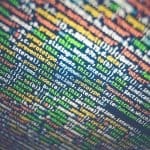 It makes doing my blog much less a chore now.